We're less than a week away from the official Broadway opening night of Frozen, the exciting new stage adaptation of the Oscar-winning animated film. 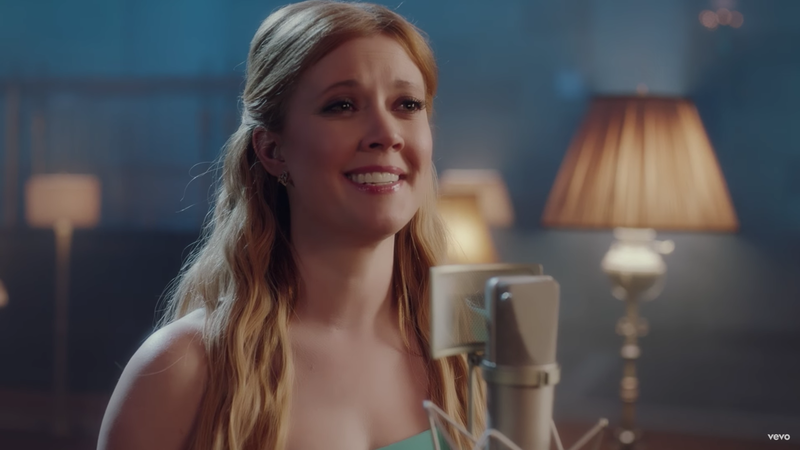 Over the past month, Disney has been treating us to samples of new songs written for the show by Kristen Anderson-Lopez and Robert Lopez, including "Monster," "What Do You Know About Love" and "Dangerous to Dream." Now we're being presented with the musical's very own Anna, stage favorite Patti Murin, delivering the stirring new number "True Love." We most certainly think it lives up to its name.